AirMore is a handy app to transfer files between mobile devices and PC wirelessly, supporting both Android and iOS. You can download the app below. Or click here to download apk of AirMore for Android directly. 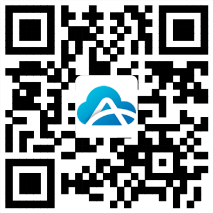 Scan the QR code below to download AirMore.